BURLINGTON CITY, N.J. (WPVI) -- A 27-year-old South Jersey man pleaded guilty Tuesday to a murder in Burlington City last year. 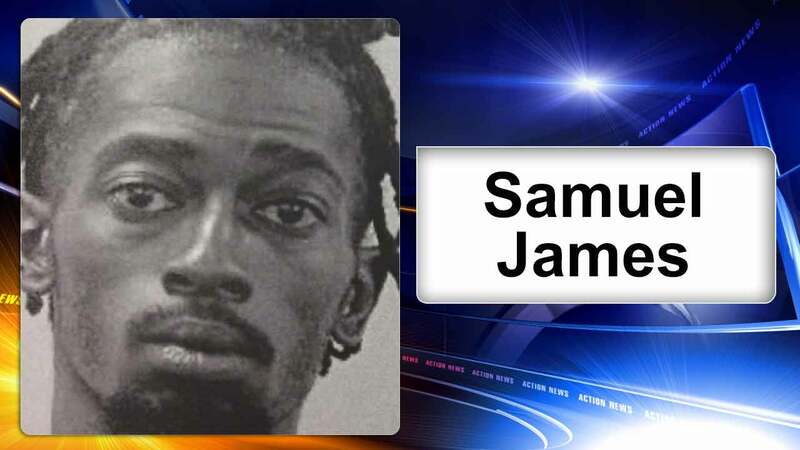 As part of a plea deal, Samuel James acknowledged firing several shots into a group of people last August on the 100 block of East Federal Street. One bullet struck 24-year-old Byron Turner in the head. 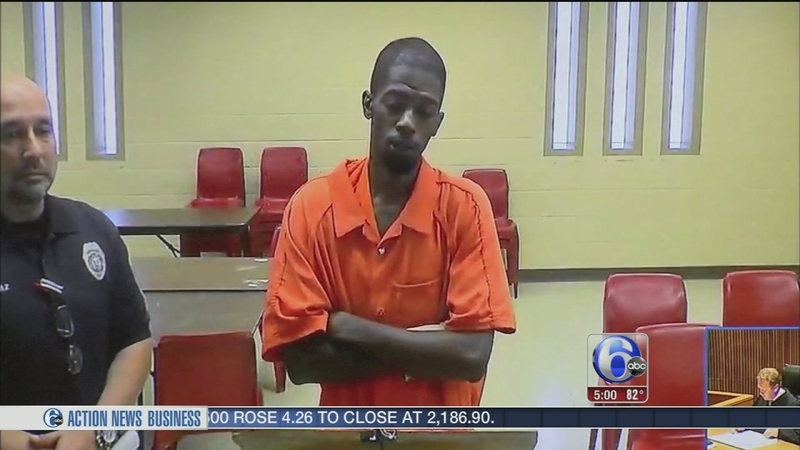 A murder suspect made his first appearance in a south Jersey courtroom on Tuesday, charged in connection with a deadly shooting over the weekend. Under the terms of the plea, James must serve 30 years in prison without the possibility of parole.